It seemed right to start off the New Year off with a photograph of the person this blog is named after. 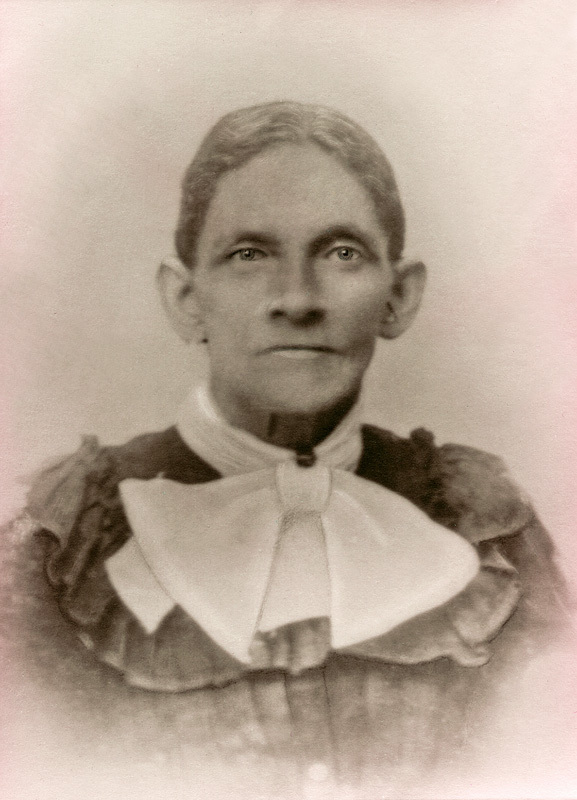 She was born about 1839 in Alabama and died 22 June 1917 in Montgomery, Alabama. What a wonderful photo, it certainly is a treasure. My branch of the family had a photograph of Eliza's husband, Dock Allen for several generations but it wasn't until I connected with a cousin from a different branch that I found there was a matching one of Eliza. It was wonderful to get it. oh well, I did see that part but I wondered if you had found them in England and the US. Good luck with finding out what is what eventually. The joy is in the search but it's sure fun to find out!